Andreas Hacker, is an Investment Manager at Proprium Capital Partners (Australia) Pty Ltd. Prior to joining Proprium, Andreas was an Investment Manager at Anton Capital Pty Ltd, a boutique real estate advisory group focused on creating investing partnerships with sophisticated investors targeting private equity returns. 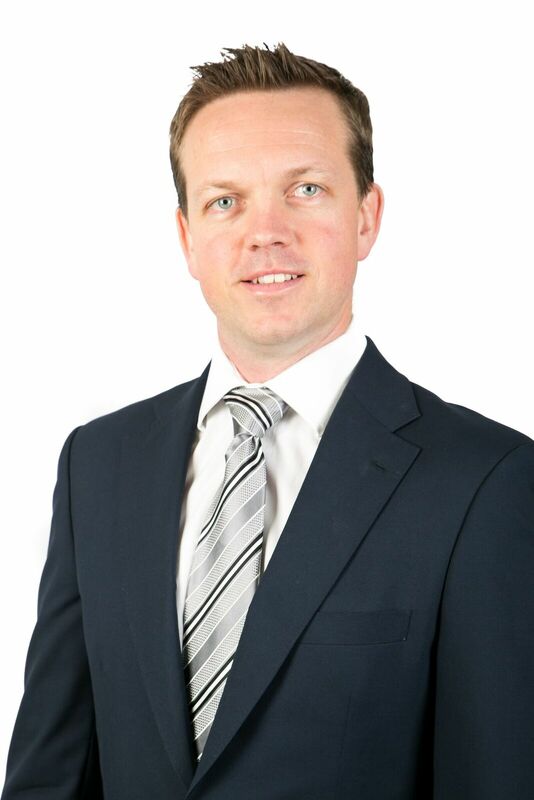 Andreas has worked in commercial property globally for the past fourteen years, with companies such as Moss Capital, eFront (SME roles with GIC and ADIA), Savills IM London, DBRREEF and Colliers International. He has worked across a broad spectrum of roles including capital transactions, investment management, commercial valuation and fund/portfolio analytics.